Have you seen these wonderful award winning memory jars from Memory Maker Jars? Handmade locally by Tracy in West Wickham. 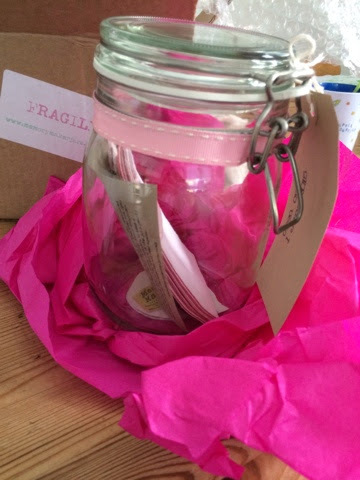 Such a lovely gift idea, a beautiful jar full of memories to keep. Perfect for upcoming Father's Day! 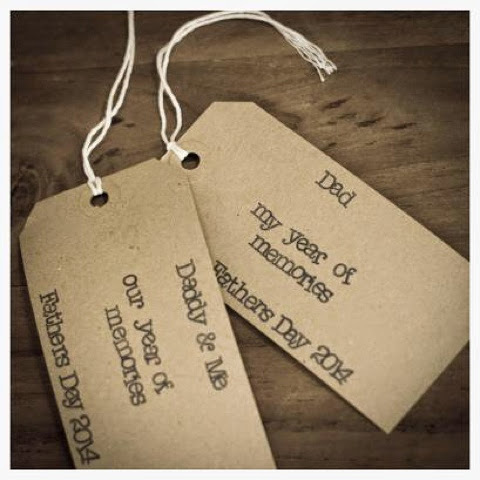 Hand stamped tag, bespoke ribbons, a pencil and a stack of coordinating notelets to write your memory on - along with tips and hints of what to do. 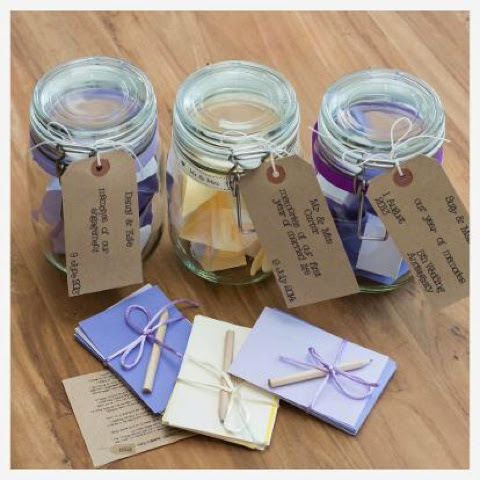 There's a jar theme for every occasion and they make a great gift but I also love their use as an alternative guest book at weddings, christenings or special birthdays - having your guests leave a little note for you to read at a later date is such a wonderful idea. A fantastic way to document a year, mile-stones, thoughts and memories - I'd have loved one as an alternative to the "baby's first year" book I forgot to fill in! As part of my blog's 5th anniversary celebrations, Memory Maker Jars are kindly offering one of my readers the chance to win a bespoke Memory jar of their choice. 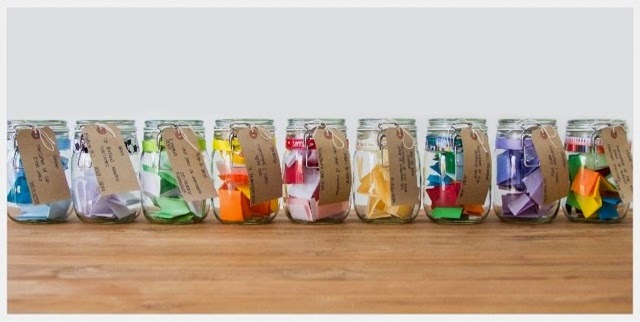 One winner will be selected using random.org to win a Memory Maker Jars bespoke memory jar of their choice, please reply with your details within 7days of winning or another winner will be selected. 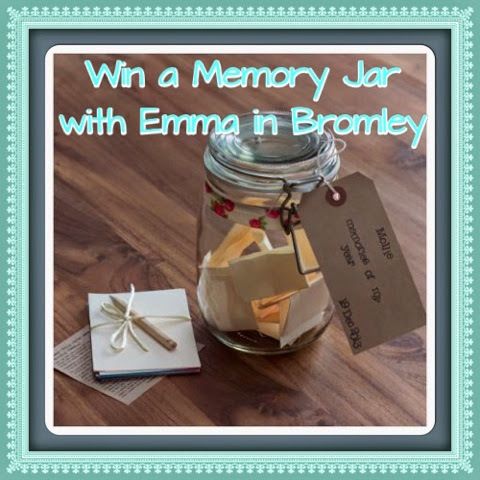 Memory Maker Jars are responsible for providing the prize and will send the prize to the winner directly. Wow adore this, fabulous giveaway, wonderful & unique. Following on Twitter and tweeted link. OH WONDERFUL! That is marvellous thank you Emma, sorry I did not see this and my pinterest is not sending me any messages or notification. Yikes social media. Thanks I will contact you via twitter.